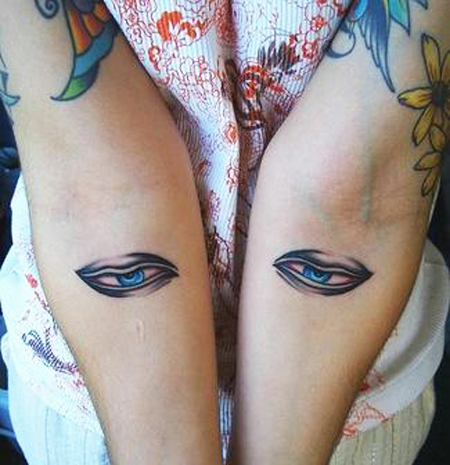 The eyes are very expressive, if not the most expressive part of the body. 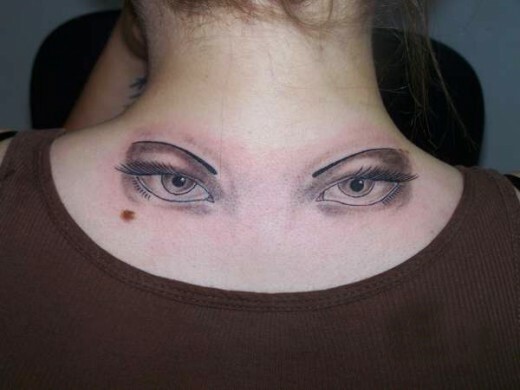 This is why the Eye Tattoo Designs vary so much, transmitting sensations completely different. 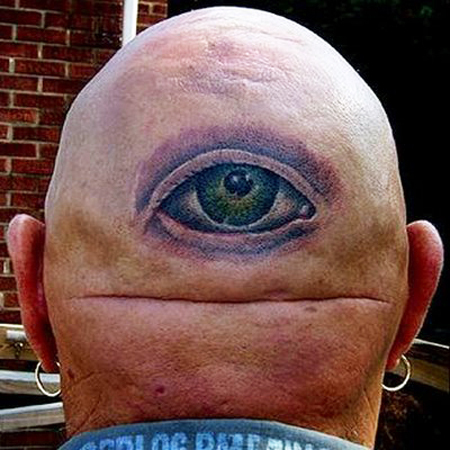 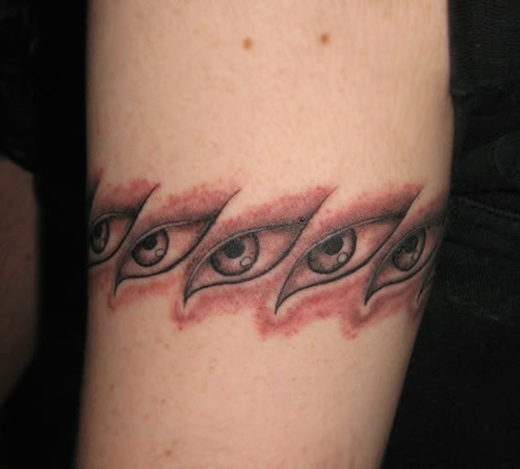 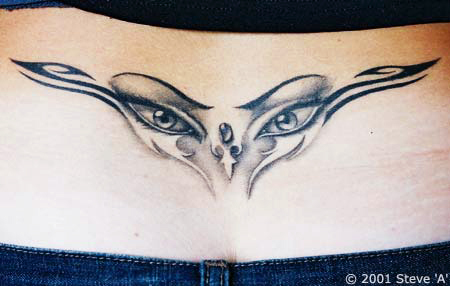 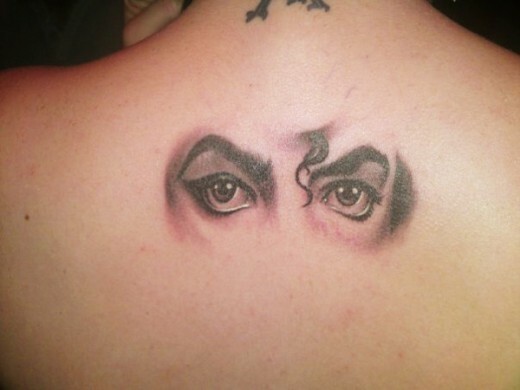 Eye tattoo are great for watching your back or letting others know that you’re watching them. 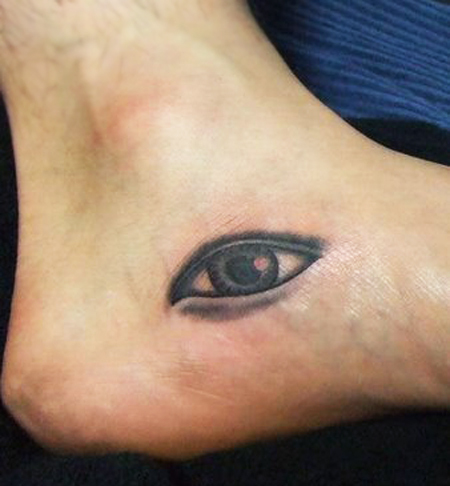 The meaning behind an eye tattoos comes from ancient tribal cultures that would paint eyes on their foreheads or shoulders to let their pray know that they wouldn’t have a chance of escape. 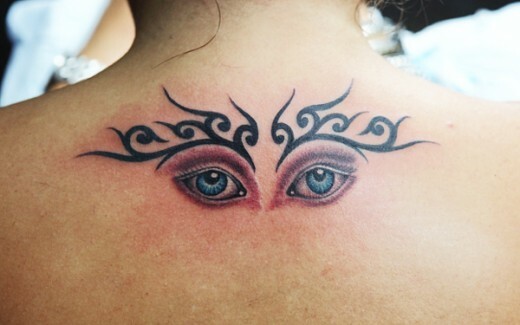 Sometimes eyes can be a focal point of a tattoo, with tribal work surrounding it. 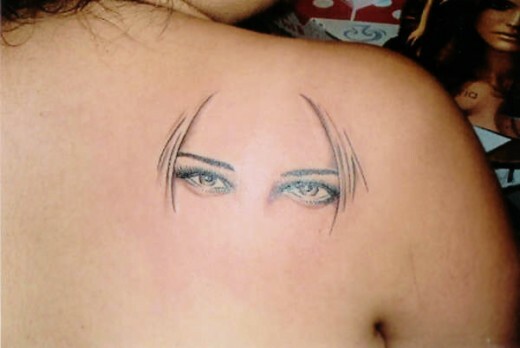 You can also find designs where the eye image is peering out from another graphic, such as a heart, a cross, or a flower. 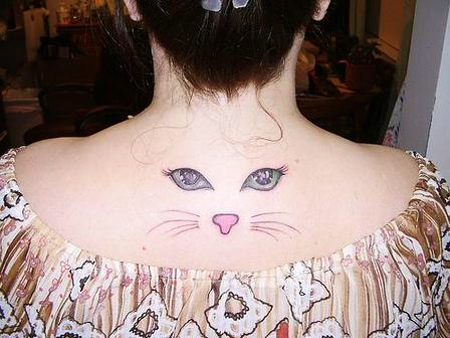 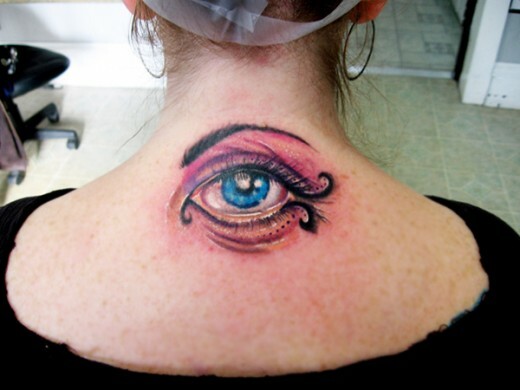 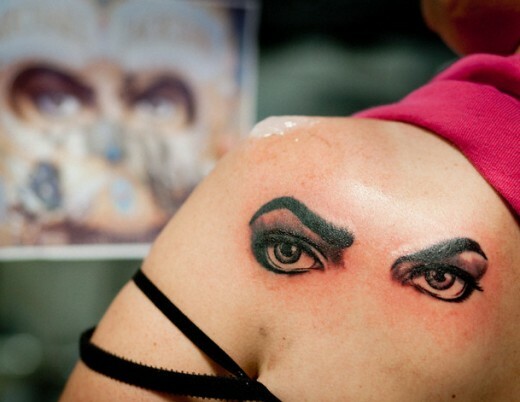 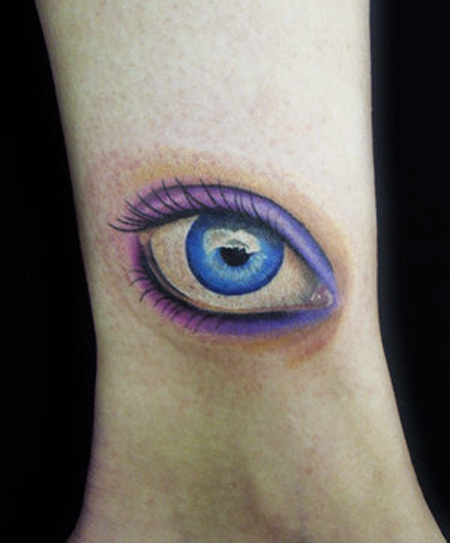 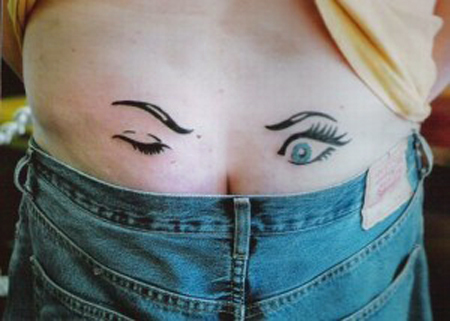 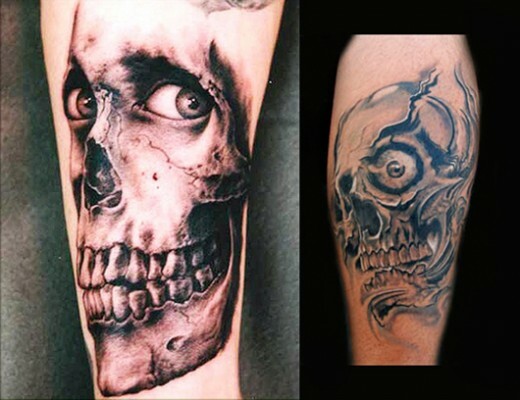 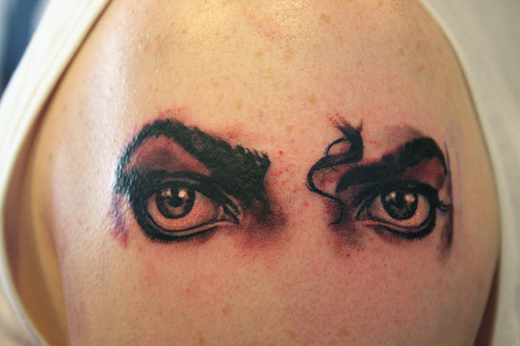 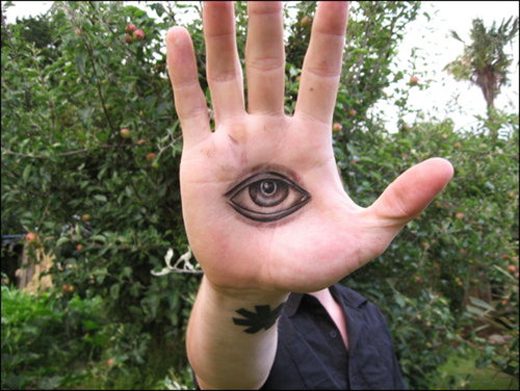 So today, I have collected very awesome and cool eye tattoo designs for your next tattoos. 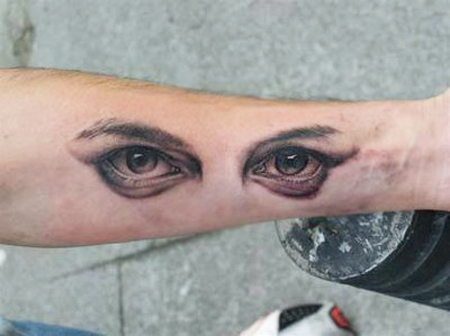 You can get help for body art. 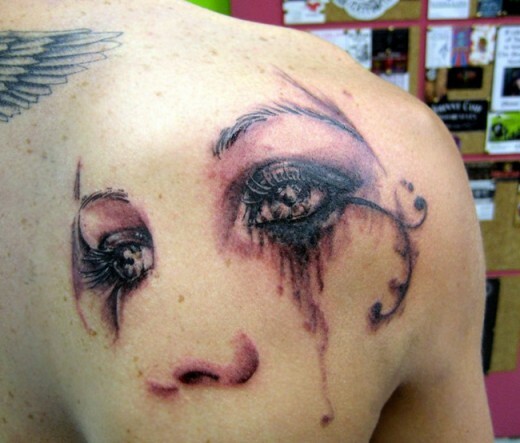 I hope you will like this amazing tattoo gallery. 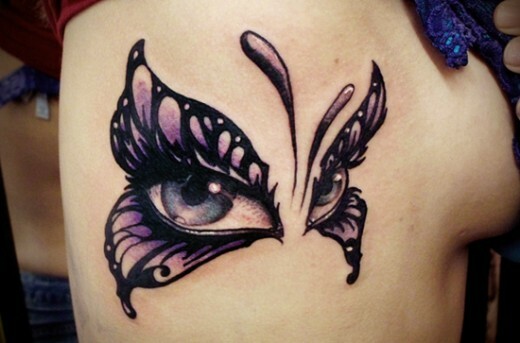 Eye tattoo have been in style for centuries and I don’t see them leaving us anytime soon but remember to keep an eye on how you place and style this design, as its gaze will last a lifetime.